Amid efforts to reduce energy costs and improve their sustainability credentials, a number of corporate tenants are seeking to improve the environmental performance of premises they occupy. While that happens partly through rating systems, a number of organizations are going further and embedding clauses related to the sustainability of buildings into their leasing contracts. Such arrangements, known as “green leases,” essentially represent standard contracts for the leasing of corporate real estate but include specific measures relating to the environmental performance of the building’s operation, reports Sourceable. In particular, clauses included under a green lease can include the attainment of energy performance measures, separate metering to enable the tenant to monitor their own energy usage, a committee to monitor the building’s environmental performance or new practices which will deliver improved outcomes in terms of sustainability measures. Ricky Raad, a commercial property lawyer at Coleman Grieg Lawyers, said green leases are not a separate phenomenon but rather a natural extension of an ordinary commercial lease. “I don’t like to classify ‘green leasing’ and ‘commercial leasing’ as separate contracts,” Raad said. “I prefer to see a green lease as the new, improved version of a commercial lease or an extension of a commercial lease. From a tenant perspective, Raad says the most obvious advantage of a green lease revolves around cost savings delivered through lower energy consumption. Beyond that, having specific environmental measures written into the leasing contract provides a further angle for the company in question to promote itself as a forward-thinking organization with strong credentials in terms of corporate social responsibility. In a similar vein, landlords benefit through improvements driven through the green lease process in terms of operating costs and profit margins within their own operations. Also, the ability to market their building’s occupancy cost savings to tenants allows landlords to position their asset as more of a premium offering within the marketplace, thus lifting occupancy and the amount of rent they are able to charge. 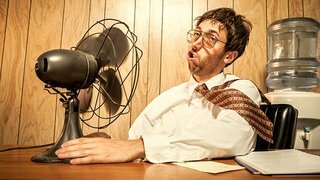 Finally, a building that operates more efficiently from an environmental perspective typically has less strain placed upon it in terms of features such as HVAC. This helps the landlord to minimize long-run costs in terms of repairs and maintenance and to extend the life cycle and operating performance of their asset. Around Australia, for instance, the push toward green leases has gradually gained momentum. 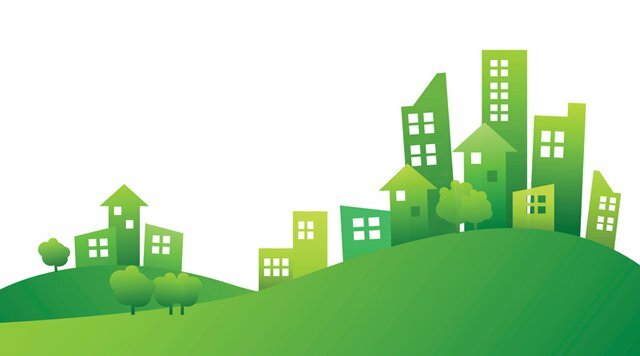 In the public sector, for example, the National Green Leasing Policy encourages government agencies to include sustainability ratings, separate metering and environmentally friendly power sources in leases in respect of premises which they occupy. In terms of green lease strategies, Raad said that neither landlords nor tenants should assume that current practices of building energy consumption are as effective as possible. He said there are usually ways even well-managed operations can be improved.